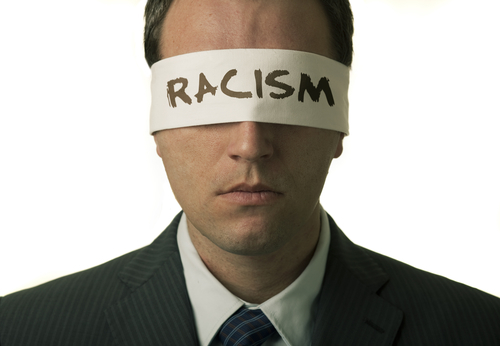 How Bell Curve Promotes Racism? Cracks in the Bell Curve Reopened! The recent debate between Sam Harris and Ezr Kein over the elements of race discrimination in the IQ tests and re-opened certain cracks in the bell curve. This kind of controversy has helped psychometrics very little yet held hostage progress of psychometrics during the nineties. A lot of other people who support nature theory on the development of your intelligence and give a lot of weight to the genetics have also entered the arena with their sharp arguments. The supporters of the nurture theory are not much behind. "Harris and Klein and Sullivan have, at this point, spilled plenty of words limning their disagreements. And Harris, for his part, sees himself as exclusively defending The Bell Curve’s empirical claims about IQ, which is fine, but it’s important to consider Murray’s work with a view toward actual American public policy, which has been deeply influenced by Murray over the years, and which Donald Trump is looking to take in an even more Murray-esque direction." Why Is The Bell Curve Considered Politically Motivated? "What’s more, despite the mythmaking around Murray, nobody has silenced or stymied him. He is one of the most successful authors of policy-relevant nonfiction working in America today. He’s ensconced at the center of the conservative policy establishment as an emeritus scholar at the American Enterprise Institute. In 2016, he won the Bradley Prize, a prestigious conservative award that carries a $250,000 stipend. He regularly publishes op-eds in the Wall Street Journal. The New York Times reviewed Coming Apart twice. Tom Edsall featured it in a column (he says it raises “issues that are rarely examined with the rigor necessary to affirm or deny their legitimacy”), and David Brooks recommended it twice, lauding the “incredible data,” along with the analysis. PBS built an interactive around it." Cracks in the Bell Curve & Public Policy? "The Bell Curve is a long book that says a lot of things, many of which, as Murray’s partisans like to point out, are not especially controversial in academic psychology. ... What makes a controversial book controversial is that some of its content and its major conclusions are controversial, and that is true — and then some — for Murray. The actual conclusion of The Bell Curve is that America should stop trying to improve poor kids’ material living standards because doing so encourages poor, low-IQ women to have more children — you read that correctly. It also concludes that the United States should substantially curtail immigration from Latin America and Africa. These are controversial policy recommendations, not banal observations about psychometrics." From my experience and background of being a public sector manager, I know most of the policies remain controversial for a long time. When you go for subsidies, all economists oppose them on the same sort of arguments as discussed above. Despite that, almost all governments go for subsidies for one reason or the other. Did Murray write The Bell Curve to Advance An Agenda? Second: Policymakers to need to design policies that work well for people who may not be as smart as the kind of people who are likely to be in a position to design policies. The book concludes with the thought that since individuals differ in ability, a fair society in a procedural sense is very unlikely to be an egalitarian society in the sense of outcomes. The long write up of Matthew Yglesias has been viral and attracting psychologists and the passionate students like me. It can be debated on its own merits and demerits. The cracks in the bell curve have got new attention. If you are one of the public managers like me, it is important for you to get entertained by the whole debate which can help you to plan policies or at least be careful while using psychometrics for your recruitment purposes. 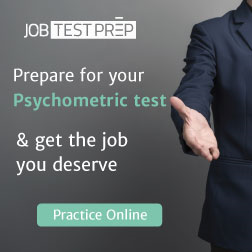 However, if you are one of the candidates, then you must be aware of such implications on your psychometrics score. 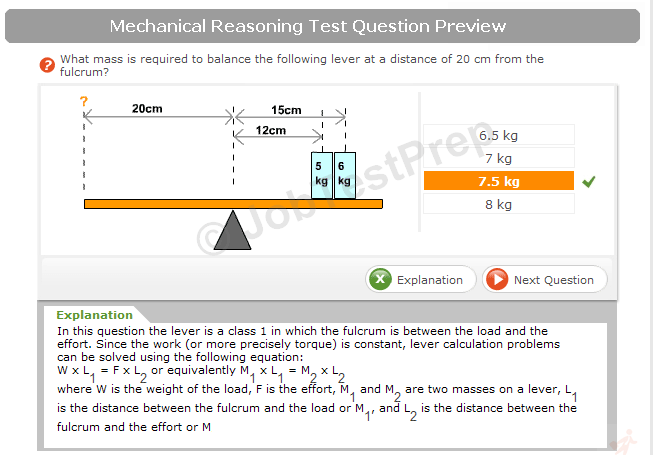 You need to practice more to learn the patterns and styles of questions in your given psychological test.